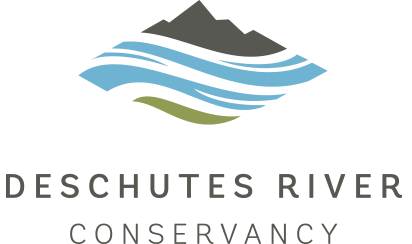 The Upper Deschutes River Basin Study, a 3-year study focused on meeting water needs in our basin, will be complete in September 2018. The study identifies water needs for rivers, agriculture and growing communities in Central Oregon, and evaluates tools available to meet those needs. The study indicates that although there are significant shortages associated with meeting basin needs, we have the available tools to solve the problem. A major investment will be needed in water conservation and the development of water markets. Over the course of the study, the multi-stakeholder Basin Study Work Group has invested significant time becoming highly-educated about water and coming to a deeper understanding of the different perspectives around water. We hope the strong partnerships fostered by this study will enable the community to coalesce around a sustainable water future. Access the report and study documents on our website.